improve safety without affecting the overall shape and character of the tree. Make sure your trees remain safe, and contact Priority Trees. There may defective junctions in your tree or limbs that are very heavy and pruning may be necessary to improve the safety of these trees. 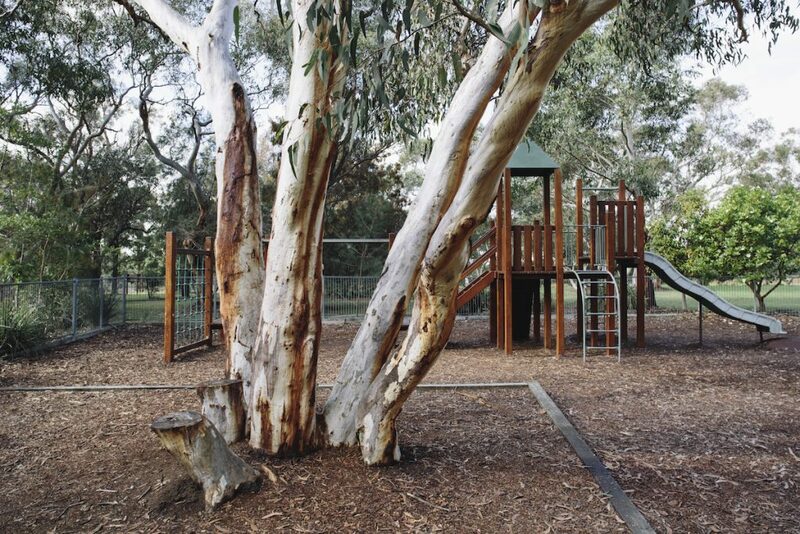 If structural defects are detected early they can often be pruned to improve safety or pruned out all together without affecting the overall shape and character of the tree. Large heavy limbs may need to have the weight reduced to improve their safety. This may be the case with older and/or declining trees. Pruning and dealing with these aspects at early stage will reduce the likelihood of the tree getting damaged during windy or stormy weather. Our expert consultants will be able to give you the necessary advice so you are able to make an informed decision.